Do you remember Funny Fillion Fridays? Each week, we picked a funny video involving Nathan Fillion to share with the world. We took a bit of a hiatus from the segment after Salt Lake Comic Con in September. But the segment is coming back with Funny Felicia Fridays. From now through SLCC FanX at the end of January, we’ll feature a funny, cool, or charming video with the lovely and talented Felicia Day. And then, we’ll see her in person! Huzzah. 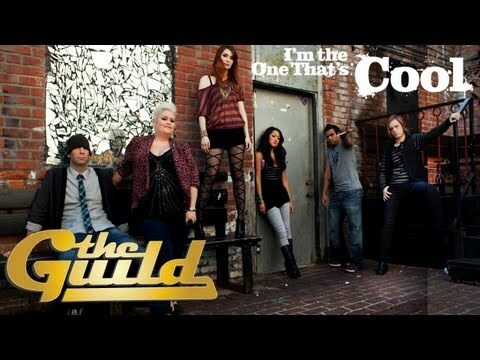 This first week we’re looking at a music video featuring the cast of The Guild. Be sure to check out the web series if you haven’t. We’ll certainly be talking about it here soon. The video was directed by Jed Whedon and the song was co-written by Jed and Felicia. Power to the Geeks!